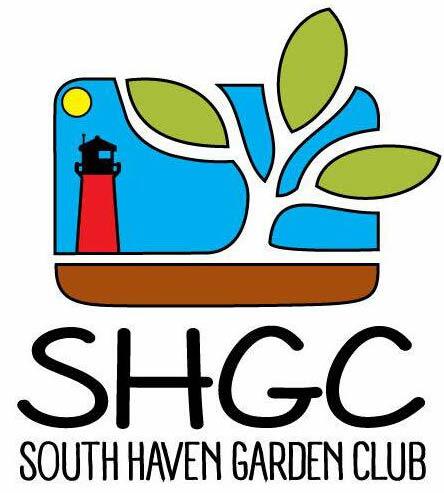 On Saturday July 16, 2016, the South Haven Garden Club will hold their annual Garden Walk from 10 am to 4 pm. The Liberty Hyde Bailey Museum will host refreshments and the Boutique. Below is a list of the gardens that were on the walk last year. July 16, 2016 will be our 18th Annual Garden Walk. We raise funds in a variety of ways during this event. We sell tickets to tour the volunteered gardens of area homeowners. We also sell handmade Garden Boutique items and plants donated both by members and area garden centers.